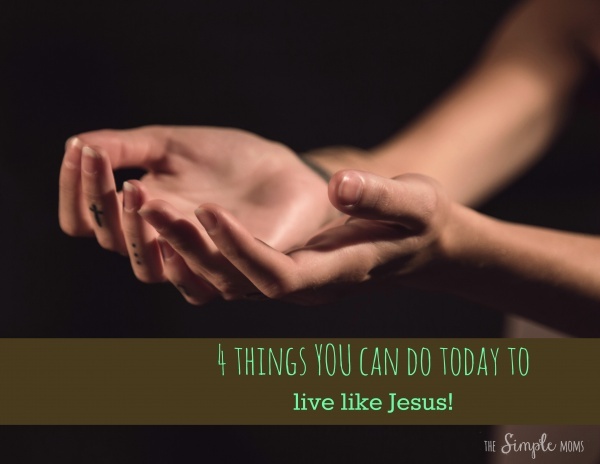 Live Like Jesus…and Your Kids Will Too! What does it look like to follow Jesus? I suppose the answer to this question can be different for each one of us since we each have a different purpose here on earth. When I became a mother though, I found that I had to think more seriously about what I looked like while following Christ. Were my feelings and love for God adequately conveyed through my actions? Because let’s face it, my kids will learn what it means to follow God by watching ME… wow, that is a humbling thought! 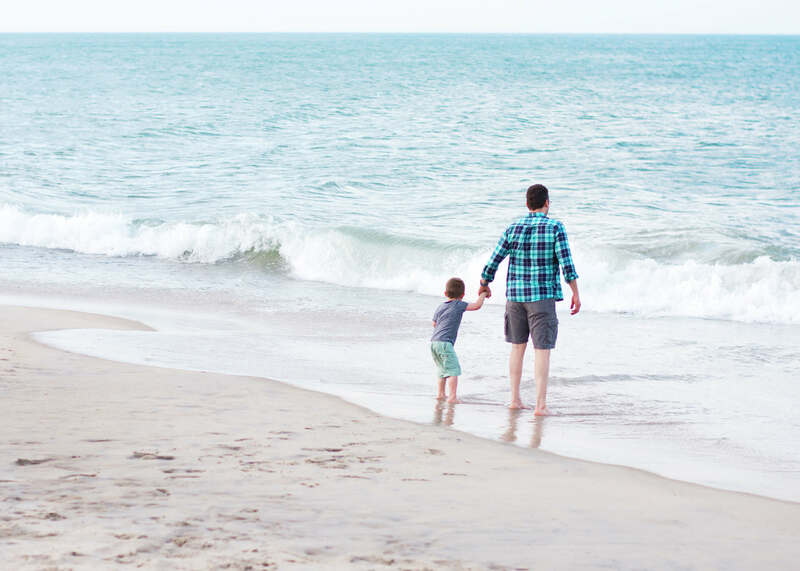 So how do I SHOW my kids what it is like to follow Jesus? By living my life purposefully! 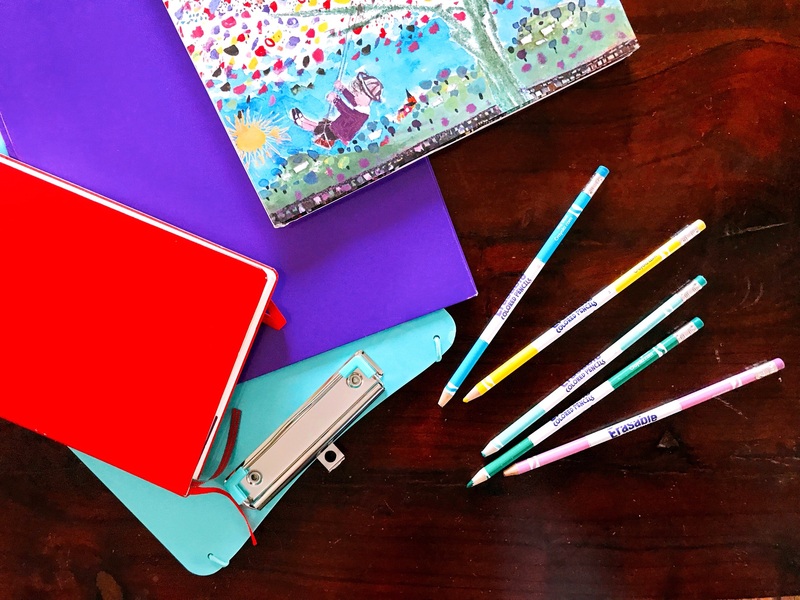 I’m over on the SIMPLE moms today sharing a few ways in which I PURPOSEFULLY show my children how to follow Jesus and what it means to be a Christian. 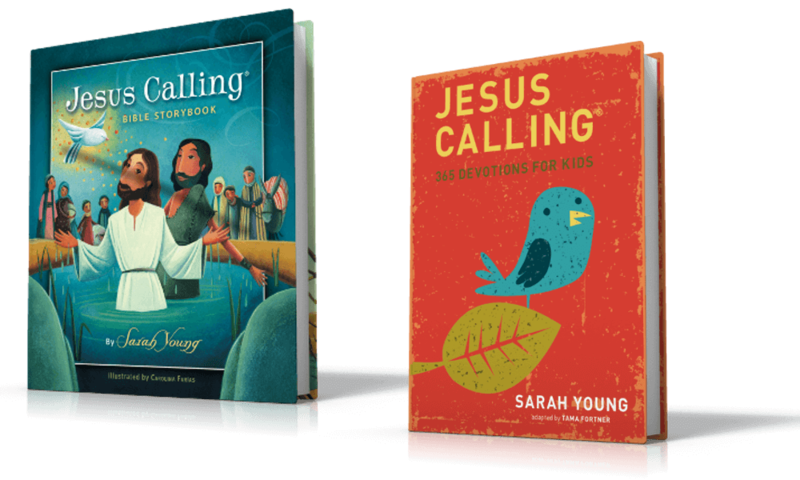 There are so many more ways to show your children what it means to follow Jesus, but these are just a few of the ways that I strive to SHOW them. Jesus is the ultimate example… If I live like Jesus, my kids will learn to as well! 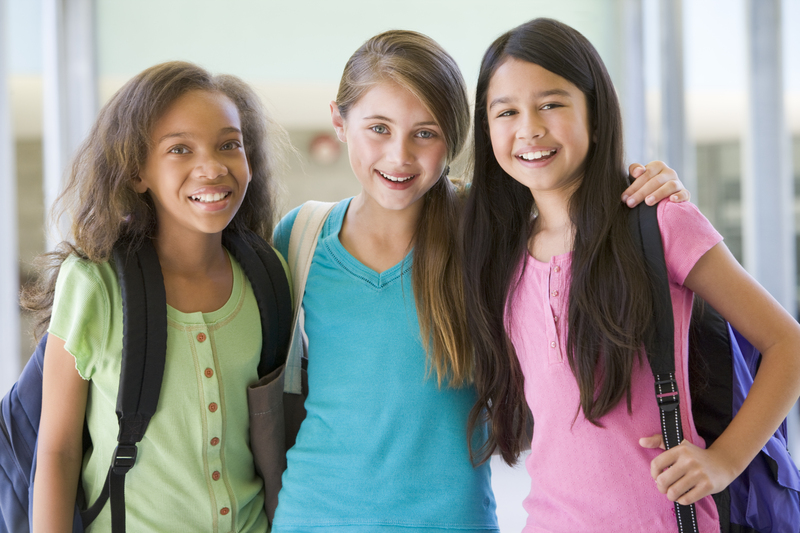 What do YOU do on a daily basis to help show your children how to be like Jesus? 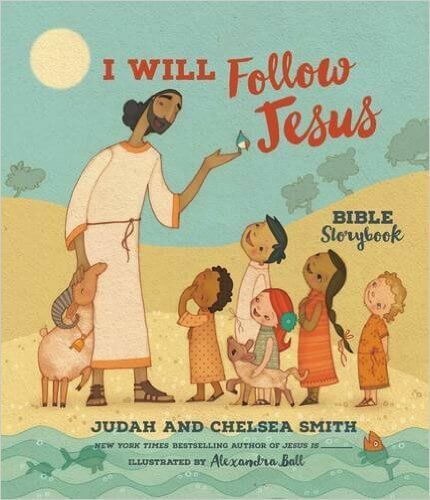 For more discussion starters to help you share with your children what it means to follow Jesus, check out the new I Will Follow Jesus Bible storybook, available now for pre-order! In this beautiful book, bestselling author Judah Smith and his wife, Chelsea, have shared the gospel message simply and in a way that children can fully understand—so they can grow and develop their faith now and be inspired to follow Jesus for the rest of their lives. 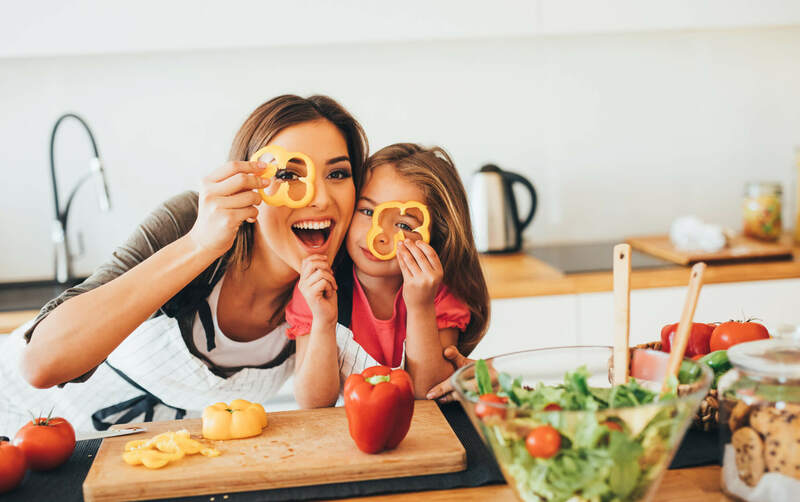 This entry was posted in Blog, Tommy Nelson and tagged Discipleship, Jesus, Live Like Jesus, Motherhood, Parenting by Shannon McAvoy. Bookmark the permalink.